Spend a day in the backcountry with style. Whistler Heli Boarding has been operating in this region for over thrity years. 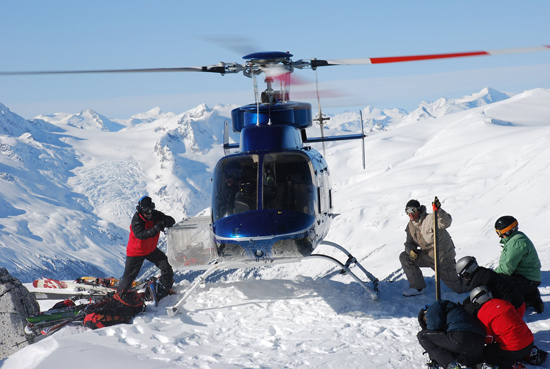 Starting its operations way back in 1981 they have become Whistler's most popular heli boarding company. 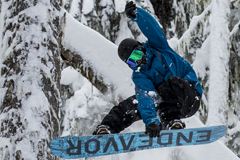 Whistler Heli Boarding operate beyond the ski lifts of Whistler and Blackcomb mountains, covering a staggering 432,000 acres of classic, big mountain terrain. 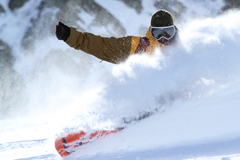 Carve through untracked powder, endless terrain and breath-taking scenery. With hundreds of runs, there is a tremendous variety of slopes to accommodate all levels of snowboarders from intermediate to expert. The terrain varies from wide-open glaciers to beautiful gladed tree runs.